Jan 26 - Feb 8​ in the main store. In the in world store, in 10 colors for 50% discount, which is just 99L. Jan 26 - Feb 8​​ in the main store. Wear your tag. New gacha avaliable in mainstore,here you have the rare item, enjoy! The new group gift for January is up for you. A lazy after party outfit in 6 fresh colors. fit under the "Baby I'm Yours" sweater dress as well! 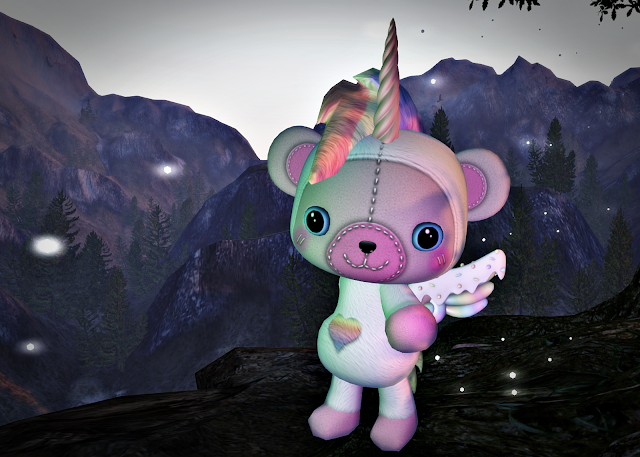 - Belleza - Slink - Maitreya - NOT included Standard Sizes. Jan 12 - Jan 25​ in the main store. This weeks Group discount is these drop down dungarees for 40% discount, which is just 99L. 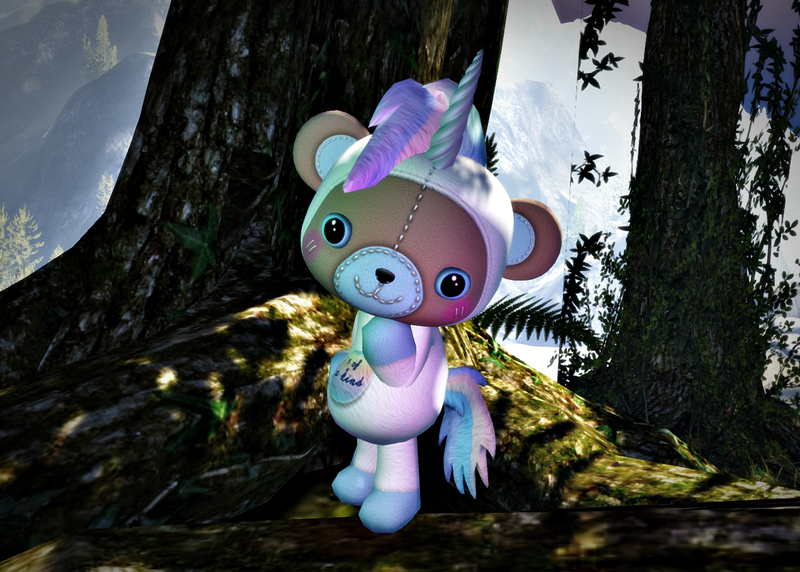 Gacha with Pegicorn, Unicorn and Pegasus full avatars and hold-able dolls. Sizes for Maitreya, Slink & Belleza Bodies. HUD with 24 Fur & 24 Belt Textures. HUD set of 3 different patterns! Hud de cambio de color o solo de un Color. Impacto en land: 06 prims.